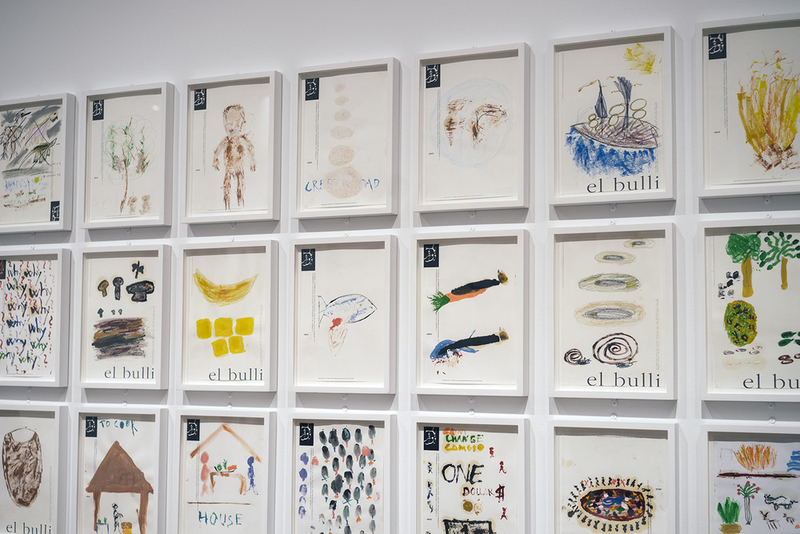 The first thing you see is a larger than life portrait of Ferran Adrià overseeing his domain, the elBulli kitchen, eyes focused on his brigade. A fitting image for a chef whose culinary creativity sparked a revolution and ushered in an era that has influenced every chef since. My first memory of Ferran occurred on February 19, 2011. 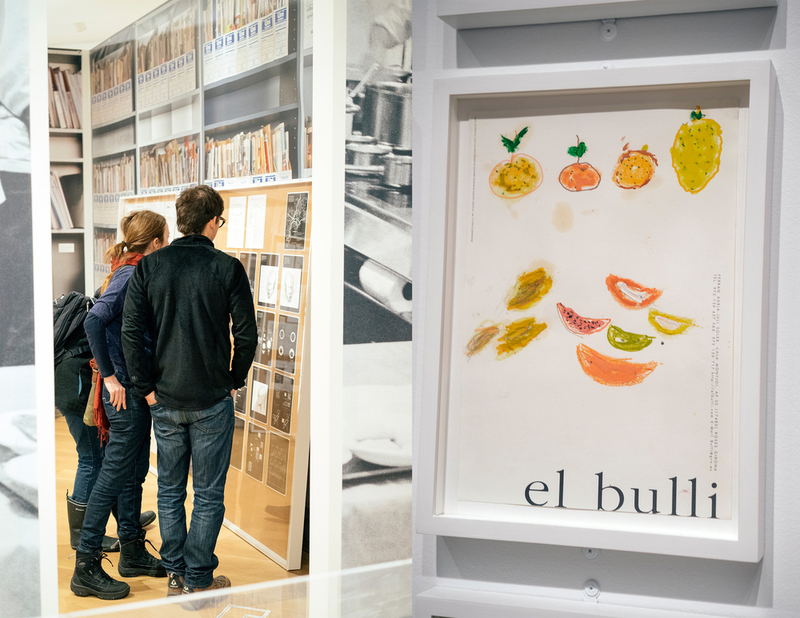 When I first began reading recipe books and chef memoirs at the local Barnes and Noble, Ferran’s name was always mentioned so when my friend Steven invited me to attend a screening of the documentary El Bulli: Cooking in Progress at the MoMA, I jumped at the chance to catch a glimpse of the elBulli universe. Besides the insider “behind the scenes” look at what went into the R&D sessions, the highlight for me was the slideshow at the end of the film. Bold colors, juxtaposition of textures, odd shapes, whimsical presentations, Picasso/Tim Burtonesque creations that looked like they came out of a dream sequence. I had never seen food by a man who was so disciplined and driven to push the boundaries. And here he was in front of me. 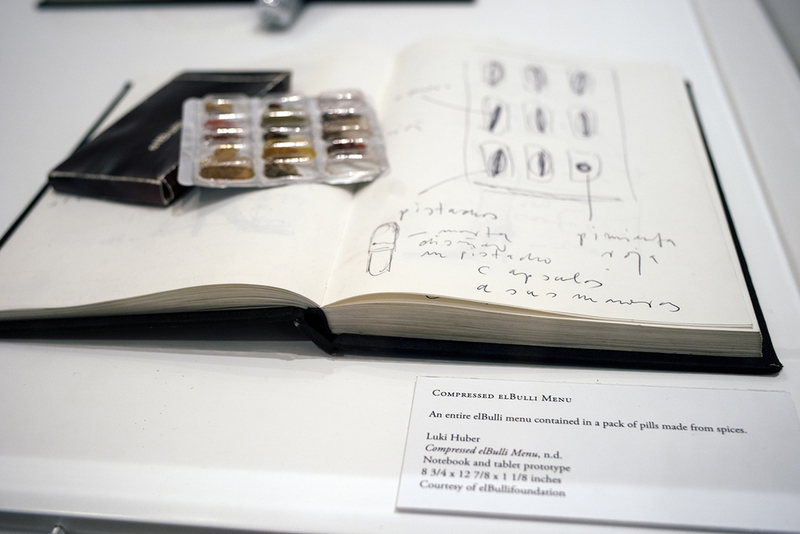 The exhibit, curated by Brett Littman, is called Ferran Adrià: Notes on Creativity and is currently open at The Drawing Center until 2/28. 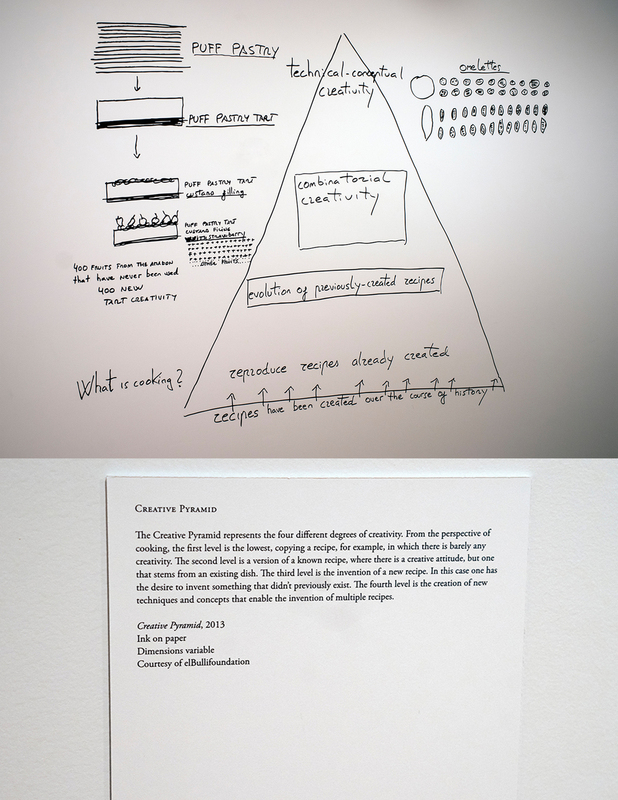 I learned about this exhibit through Daphne Cheng, owner of Suite ThreeOhSix, a vegan supper club in Tribeca. She arrived with her friend Deborah while I was perusing a collection of illustrations bursting with vibrant color and childlike imagination that spanned the entire length of a wall. 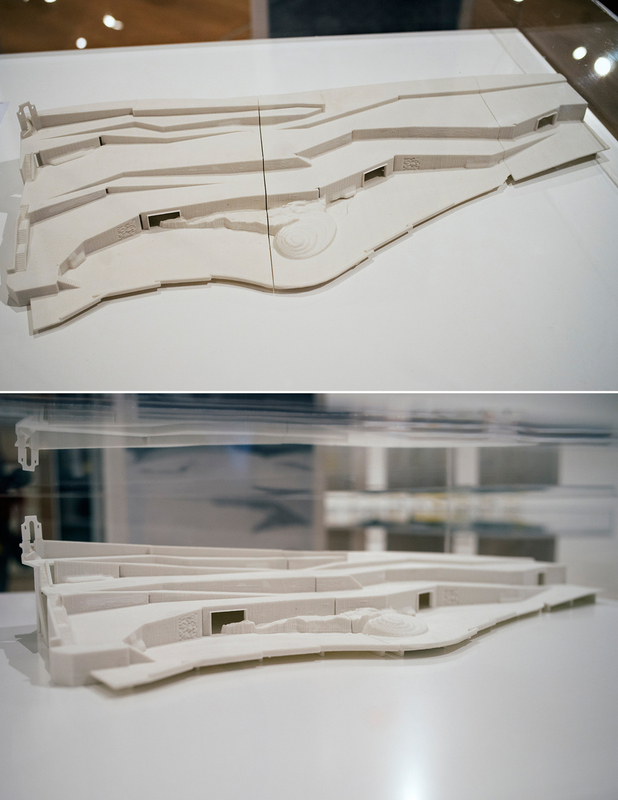 A few yards away, the floor plan and model of elBulli. The kitchen swelled 7x from 500 sf to 3400 sf! The highlight for me was the collection of tools created in a collaboration with Luki Huber. 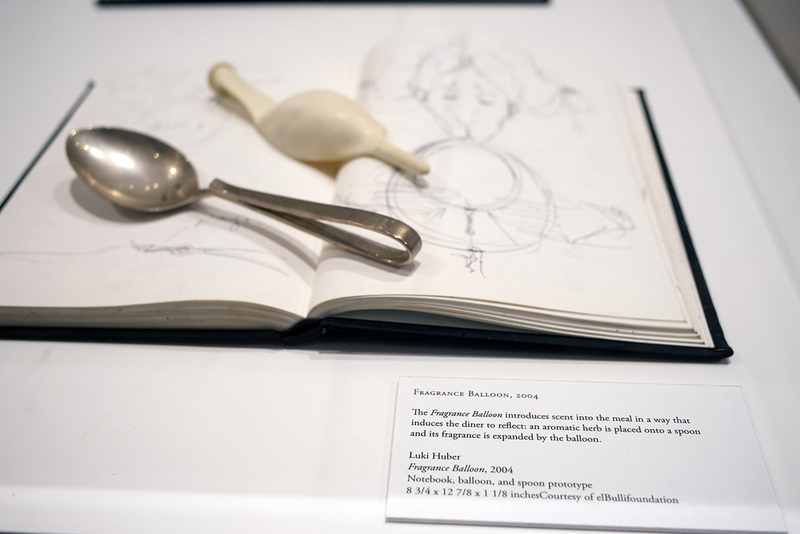 Many of these utensils and processes (for example, combining scent with taste) are being used today by top chefs around the world, like Grant Achatz of Alinea. On one hand, it was observing a slice of history while catching a glimpse of the future. Daphne and Deborah sat mesmerized by a slideshow of elBulli creations. 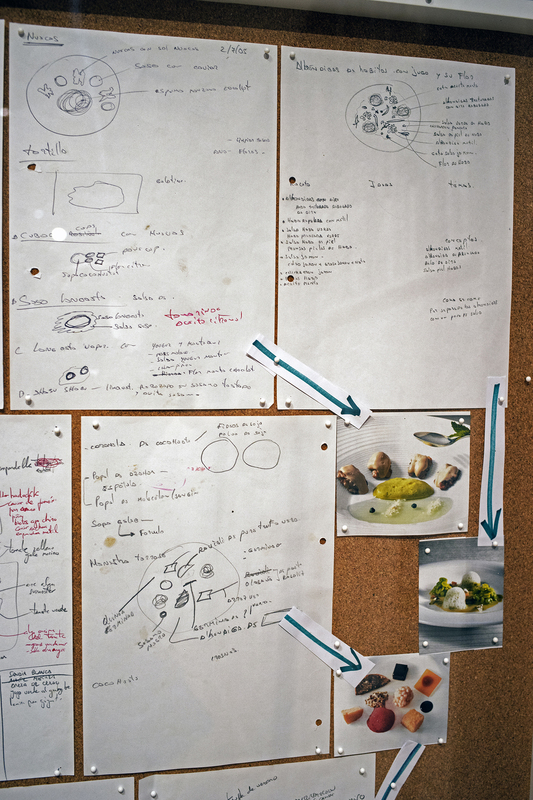 It was part of a documentary called 1846 which captured every dish served at elBulli between 1987-2011. After 20 minutes of watching slide after slide of these edible masterpieces, we gave into temptation and decided to get some pho and banh mi; perfect for the snowy weather outside. 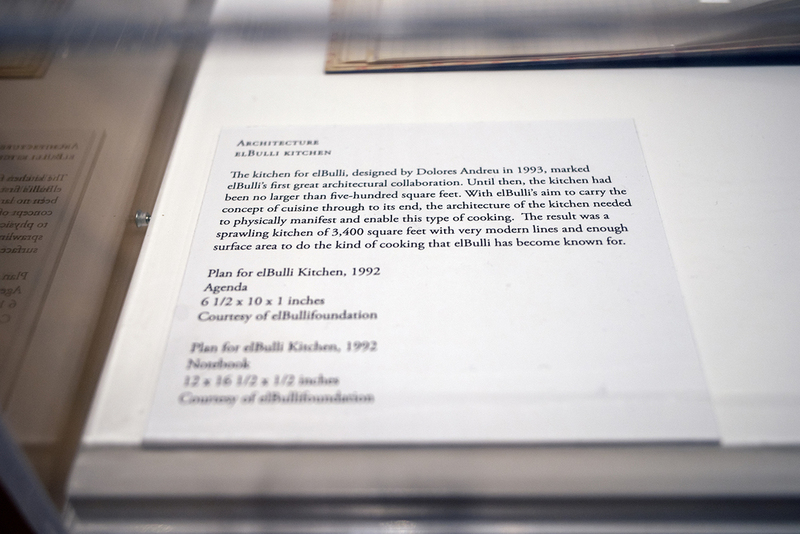 We left the exhibit feeling inspired, awed, and extremely hungry. Worth the $5 admission and by the way, it's free on Thursdays. Start with the exhibits on the main floor before sitting in on the 2 documentaries looping downstairs.